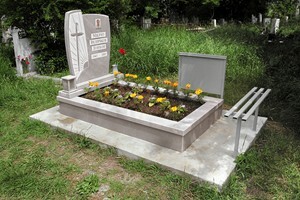 Funeral agency Karizma offers all services related to the mourning ritual, including bricklaying services - fabrication and installation of tombstones, urn records, inscriptions on old and new monuments and more. 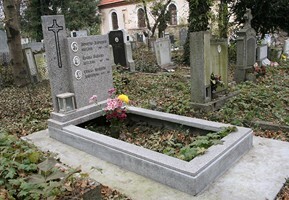 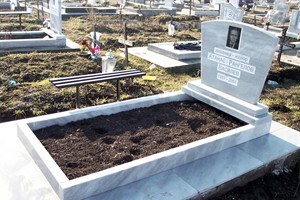 Activity includes the layout of graves, burial sites and urn, urn niches. 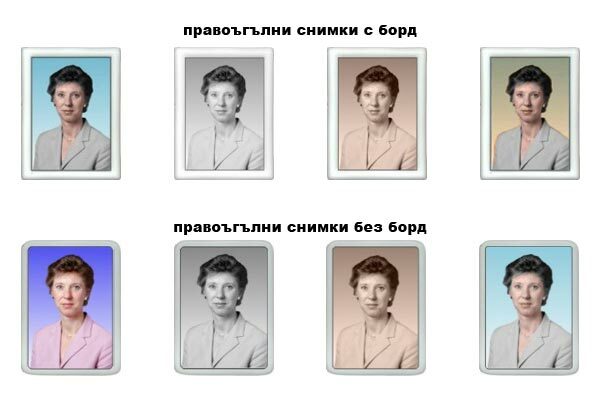 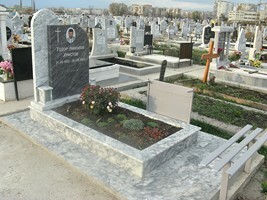 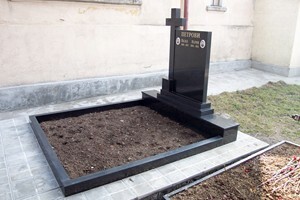 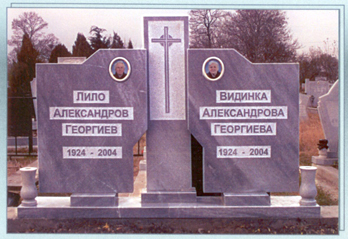 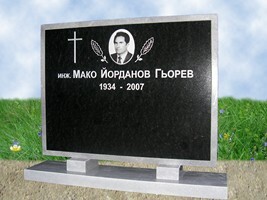 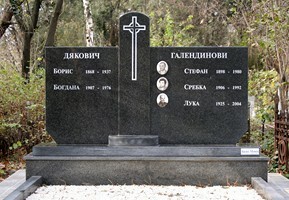 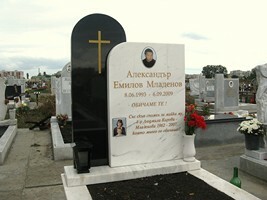 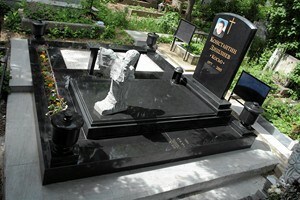 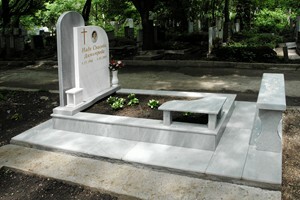 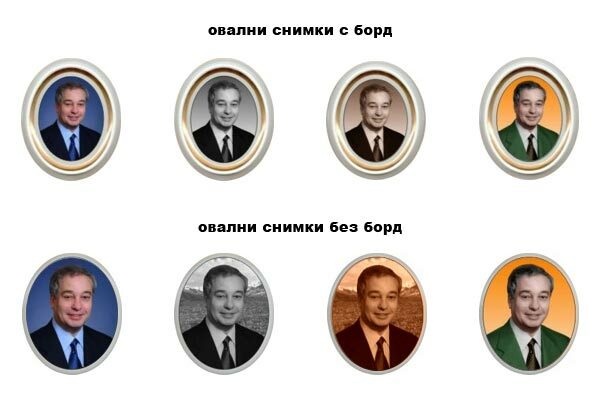 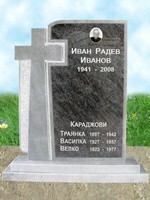 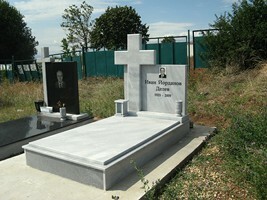 For making monuments using Bulgarian and imported granite, marble and other materials bricklaying.